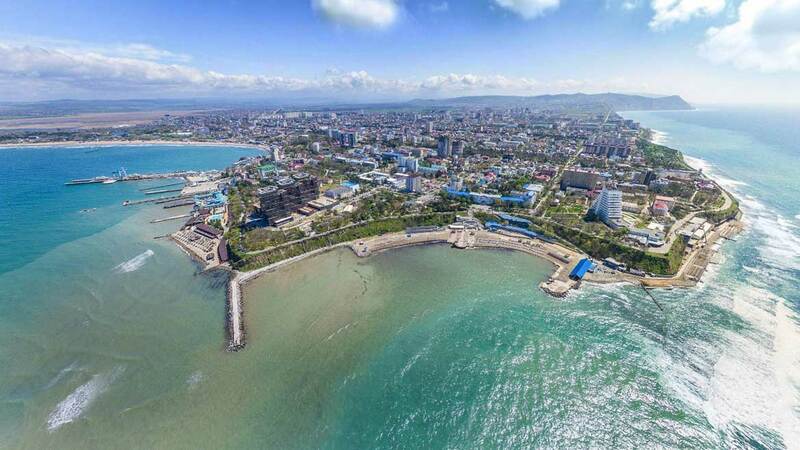 Anapa is one of the oldest resort towns. The city of Anapa, founded more than two and a half thousand years ago, became a tourist center only at the end of the 19th century. But even after the lapse of the century, Anapa continues to hospitably accept tourists from all over Russia and the near abroad. The glory of “The brightest sun of Russia” has long and firmly entrenched behind the Anapa coast. The most famous monument to the central beach of Anapa is the Monument to the White Hat. Hundreds of tourists make a photo on the background of the monument as a guarantor of the subsequent visit to this health resort city. Everyone will be able to visit the famous Children’s amusement park, and the monument “Russian Gate”, and the only on the Black Sea coast Utrish Dolphinarium on the high seas.